Martin Bond is an event photographer who finds it difficult writing about himself in the third person. 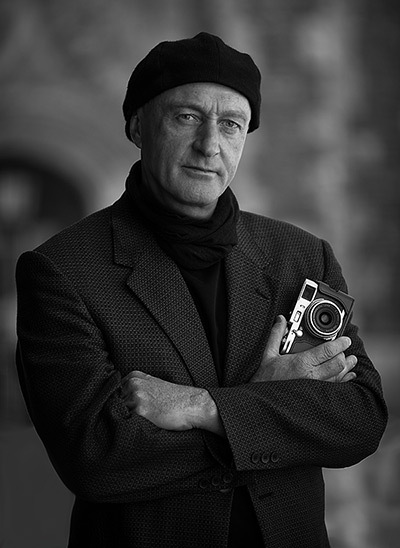 Martin hasn’t travelled extensively in Africa, Antarctica, Asia, Australia, Europe nor South or North America but instead photographs people from these continents when they visit his home town of Cambridge – he finds it more cost effective and convenient this way. Photography is his calling, his profession, and the thing that will undoubtedly drive him insane someday. He has been fortunate enough to be trusted to tackle a variety of assignments on behalf of some surprisingly prestigious clients which has awarded him enough experience to be universally regarded as a ‘safe pair of hands’. When he is not shooting for clients, Martin spends most of his time wandering the streets of Cambridge in search of his next ‘picture a day’ – a 365 project that is in its sixth year. If you are at all interested you should take a look at acambridgediary.co.uk. This website contains over 2,000 images which he hopes will reassure potential clients that it might not be such a reckless decision to engage his services. Martin would like to thank his friend and amazing photographer James Linsell-Clark, for taking the picture of him on this page and whilst he accepts that this is his copyright and recognises his right to a credit, has decided not to display this nor a link to his website in case you decide to book him instead.